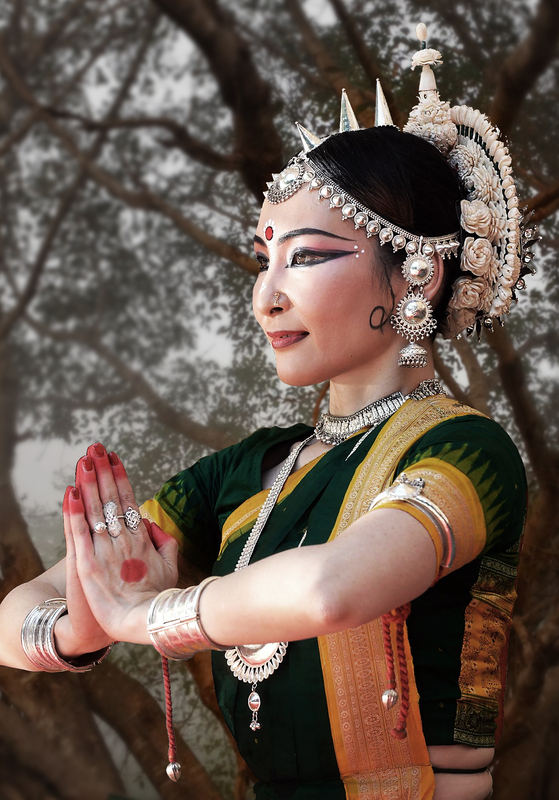 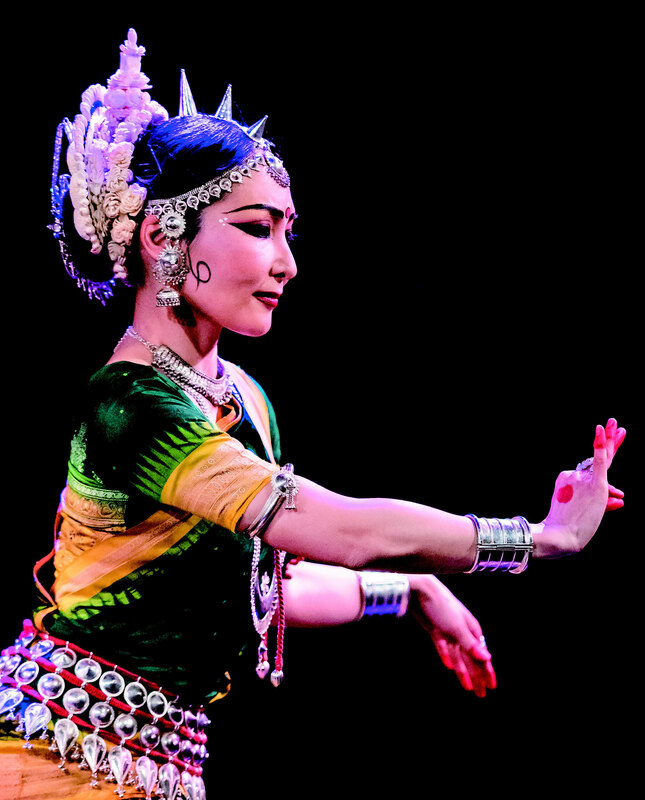 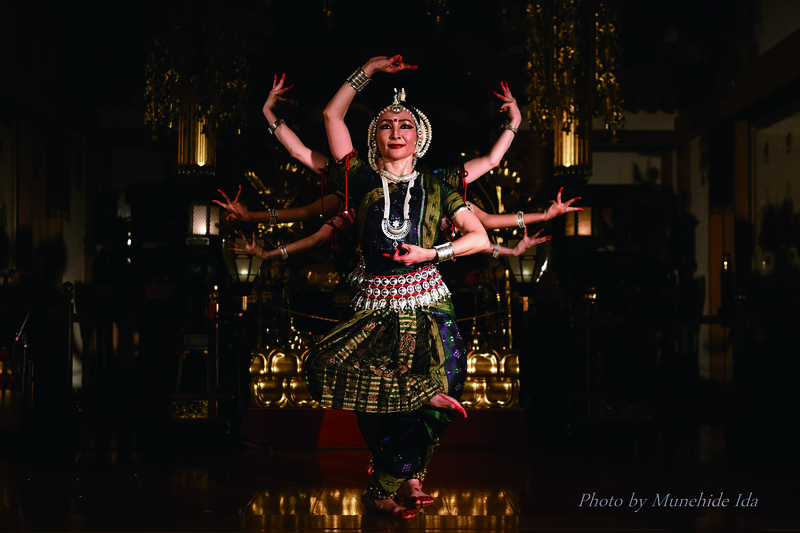 Since 2006, Eiko Shinohara began her study of Odissi in her hometown of Tokyo, Japan. Since then she has performed in several festivals in Japan as a member of the group. 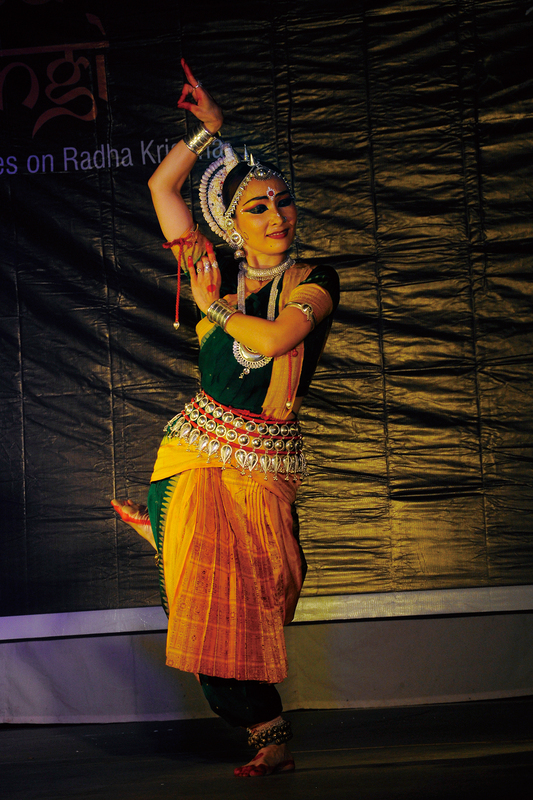 In 2009, she came to Bhubaneshwar to study under Rahul Acharya, the bright and outstanding senior disciple of Guru Sri Durga Charan Ranbir. 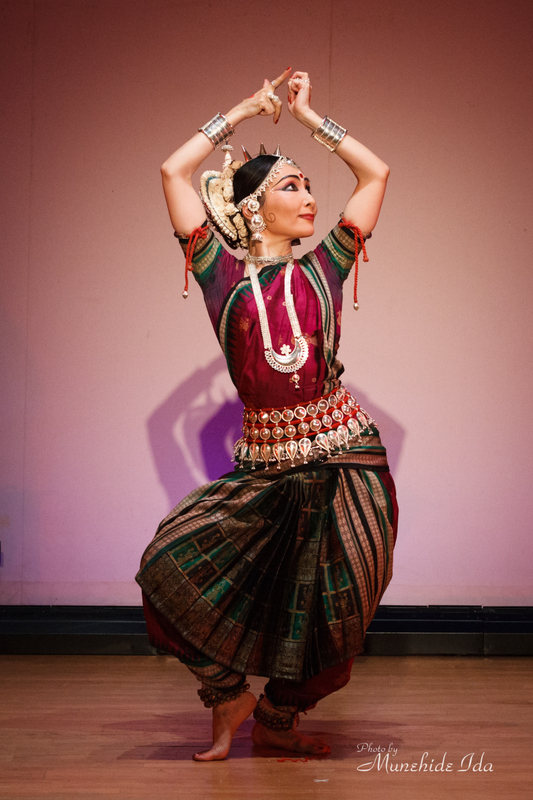 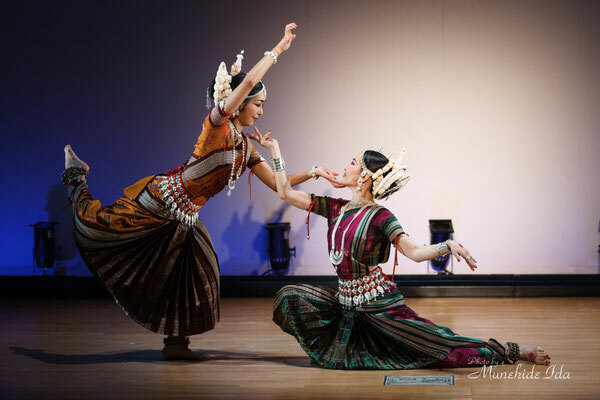 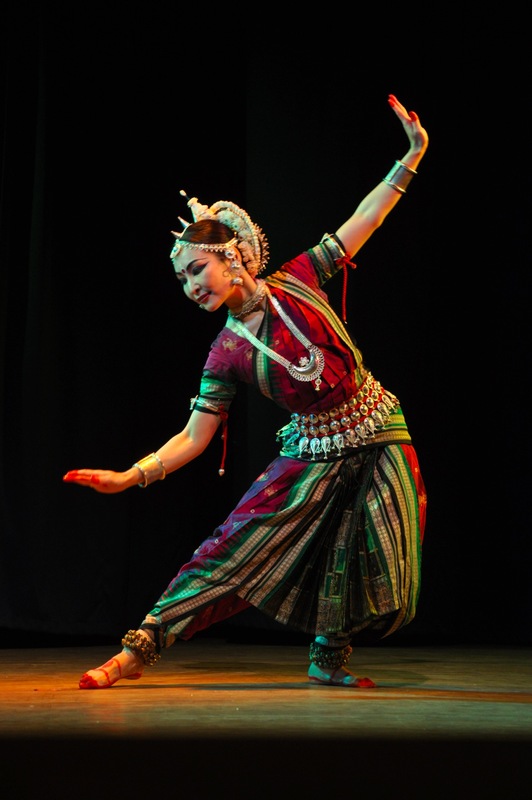 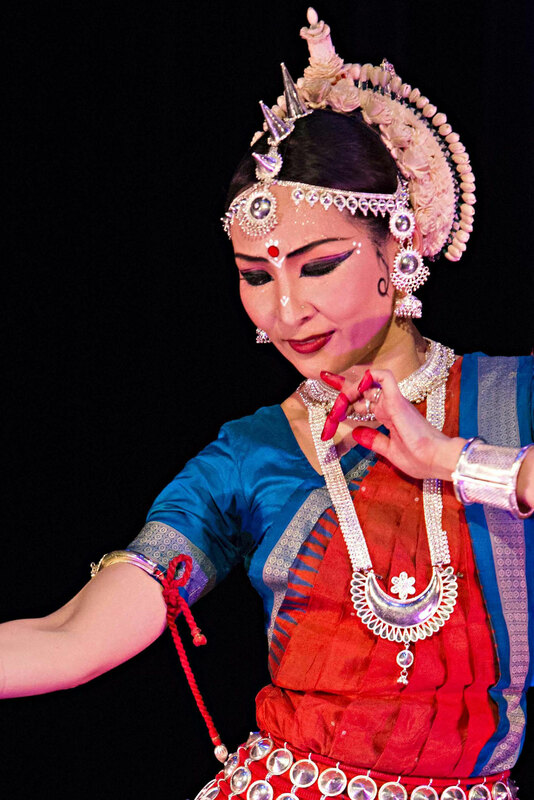 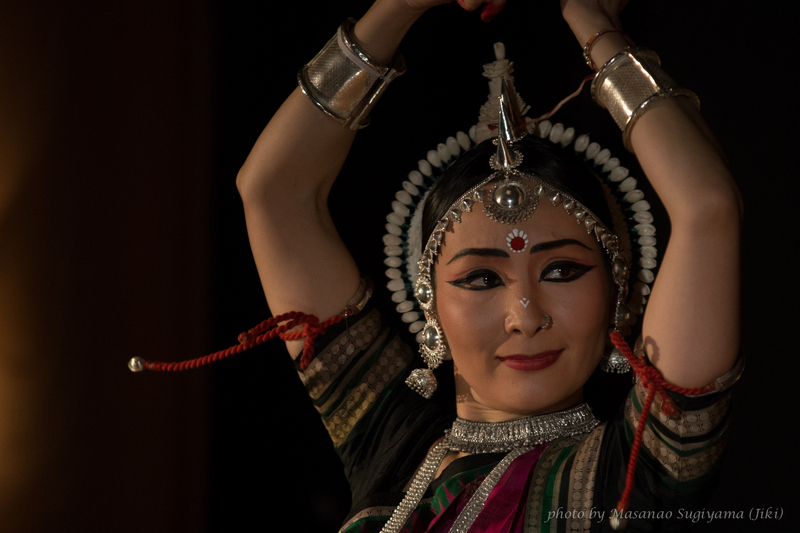 After her prolonged study with her guru, in 2010, she performed as a solo dancer in several festivals in India including National Festival of Odissi Dance and Music. 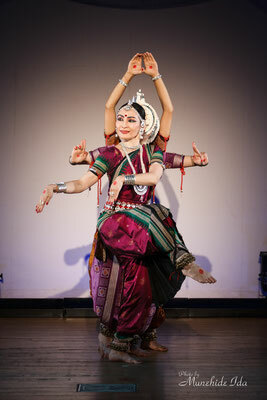 After coming back to Tokyo, she organized her guru's first Japan tour in 2011- 2012 and also performed along with her guru. 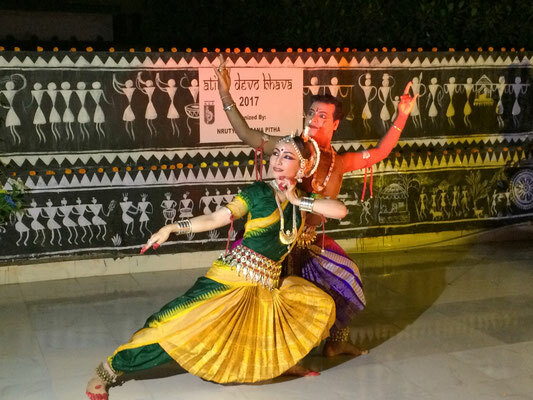 After a considerable amount of time spent with her guru, perfecting the nuances of Odissi, she has just ventured out to spread its aura, by teaching in her homeland. 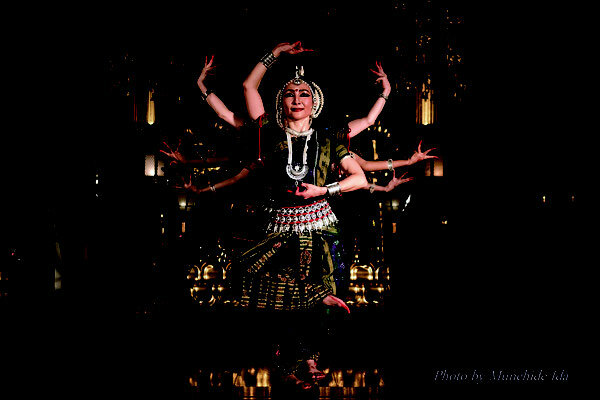 From 2014 she started to learn under Guru Durga Charan Ranbir. 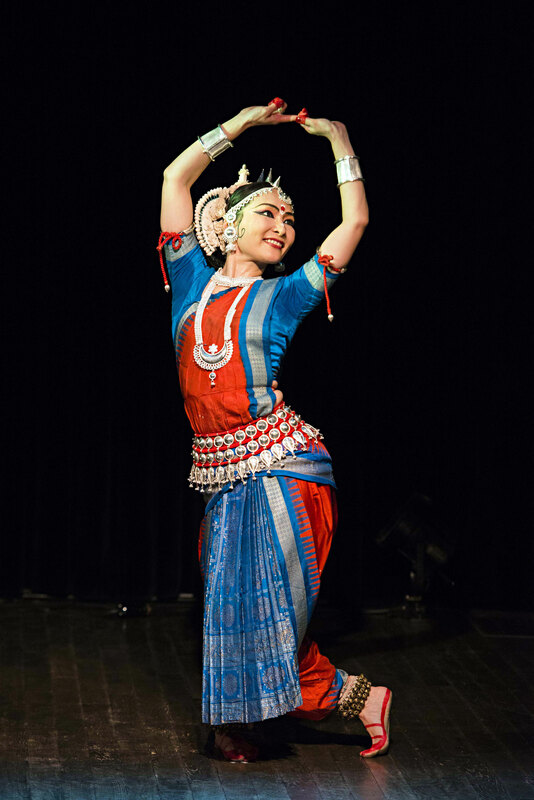 Though a foreigner, Eiko is steadfast in her devotion to the style of the Late Guru Deba Prasad Das. 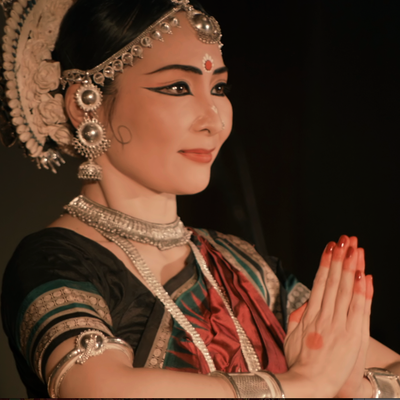 This training has deepened her pure love of Odissi and fostered a respect for the vast and beautiful cultural heritage of India. 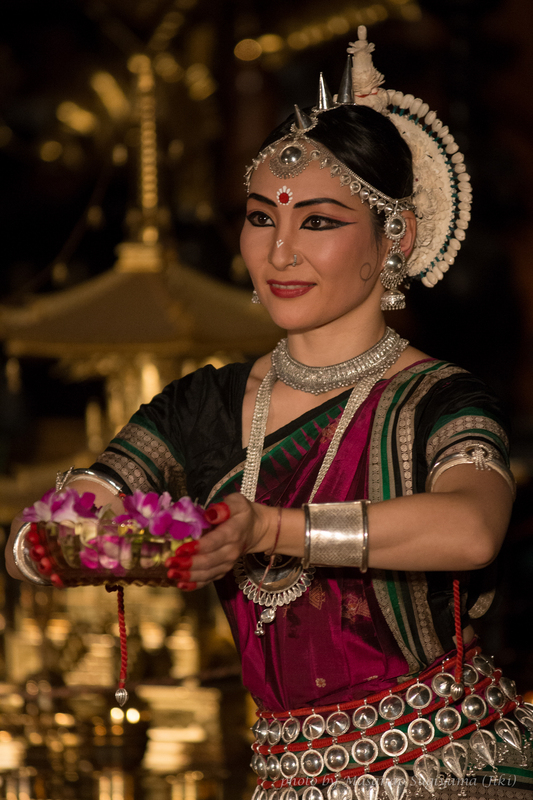 She hopes thorough her continued and sincere discipline with her guru, the profound spiritual depth of the art will be fully revealed to her in time.